Fully Automatic Wash, Interior Vacuum, Interior Glass Cleaning, Hand Dry. Vans, Trucks, SUV's $1-$3 additional. Not valid with any other offer. With Valpak® coupon only. Coupon void if altered. Expires 05/04/2019. Fully Automatic Wash, Interior Vacuum, Interior Glass Cleaning, Hand Dry, Sealer Wax, Air Freshener, WheelWash, Polish Wax, Tire Dressing. Vans, Trucks, SUV's $1-$3 additional. Not valid with any other offer. With Valpak® coupon only. Coupon void if altered. Expires 05/04/2019. Fully Automatic Wash, Hand Wax, Windows Cleaned, Polish Chrome, Wipe All Jambs, Armor All Exterior Rubber, Clean Wheels, Vacuum Interior. Vans, Trucks, SUV's $10 and up additional. Not valid with any other offer. With Valpak® coupon only. Coupon void if altered. Expires 05/04/2019. 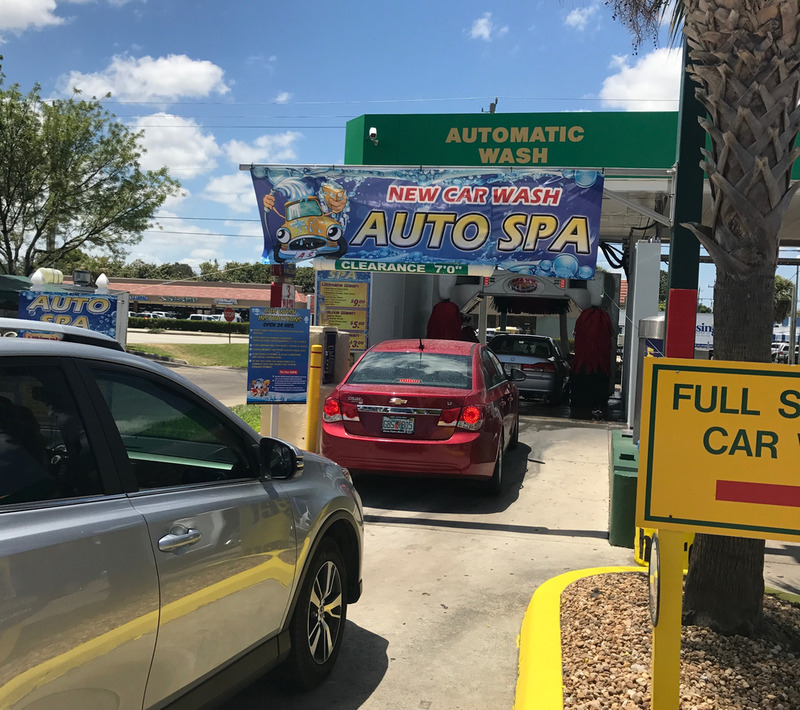 You can count on the professional auto detailing services from Auto Spa, located at 1450 N. Military Trail in West Palm Beach. We’ve been at this location since 2000, and have been in the car washing industry since 1994. 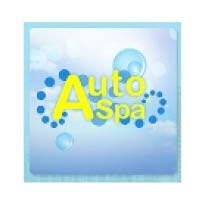 Let Auto Spa of West Palm Beach be your one-stop-shop for full-service car wash and detailing services. When your vehicle needs spotless cleaning from the inside out, make us your first stop. We have been serving the community for over 15 years, so you can always trust our services to get your vehicle sparkling like new again. Enjoy a FREE car wash on your birthday! Call us to schedule your appointment today.